A PDF, portable document format, is a great format to save documents before sending to someone else for printing because a PDF file is basically a picture of a file that you have created. 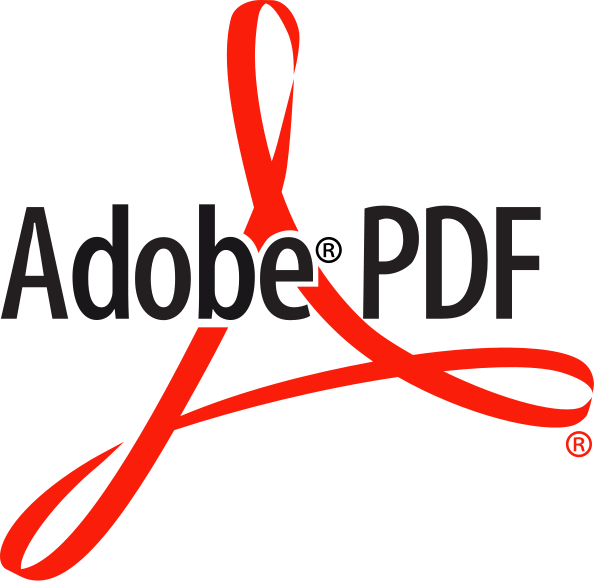 Without converting to PDF, if you send a document directly, such as a .doc, you’re assuming, for example, that the recipient has Word installed on their computer and exactly the same fonts that you have used as well. (If they don’t have the font, their computer will choose a replacement font). Actually, the easiest solution for creating PDF files is right in the newer versions of Word where you can use “save as” to make your PDF file. I assume Apple products offer a similar function. If you’re using Office 2007, download the add-on for Microsoft Office 2007. After downloading you will have a Save As… PDF option in your Office software. I also like this option best because the hyperlinks work within the document. If you have older versions than Microsoft Office 2007 or you want to edit a PDF file. . . read on! Do you create or edit PDF files using other software?